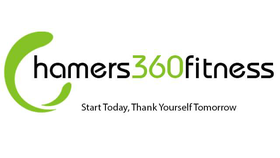 Hamers360fitness is your local one-stop shop for all your fitness needs. Whether you are looking to lose weight, get healthier, or just need an extra helping hand, we have something for you. Our 1-2-1 personal training sessions are held by fully qualified, and experienced personal trainers, and all sessions are held at our fully equipped and dedicated personal training studio, located in Rawtenstall. 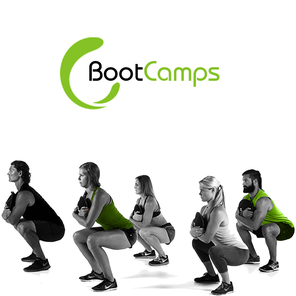 Our popular boot camp sessions are held twice weekly and include a mixture of high-intensity cardio, strength training, interval training, circuit training and various other methods of exercise. They are created with the aim of maximising your time spent working out, increasing your strength, building muscle, and have a high calorie burn rate. Brand new for 2018 is our circuit training classes, they are held once a week and tend to focus more on body conditioning, endurance training, and resistance training. Classes are generally high-intensity and force you to push yourself in different ways at each station.